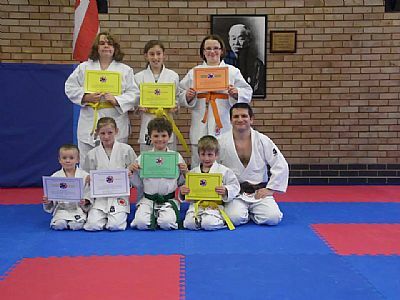 Well done to everyone who attended the grading at Rubery. Excellent results and great behaviour and etiquette from everyone you are all a credit to the Club! Many thanks to Rubery Judo Club for all the hard work that they put into the day.